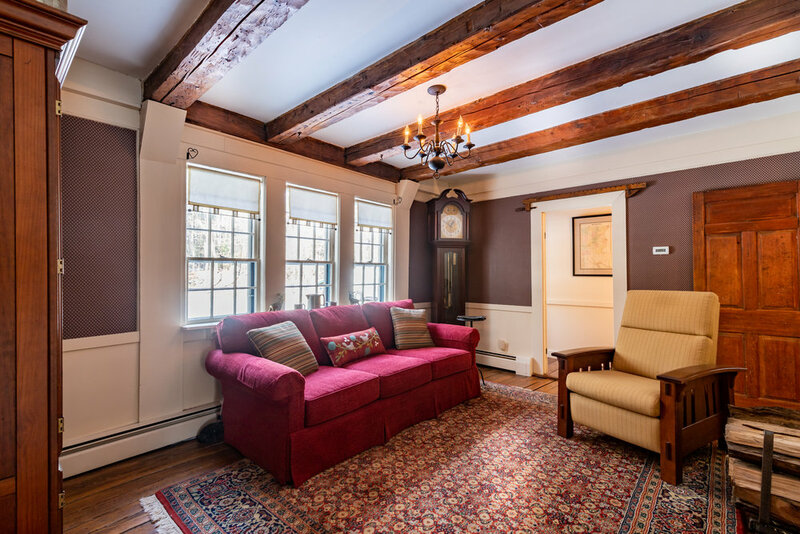 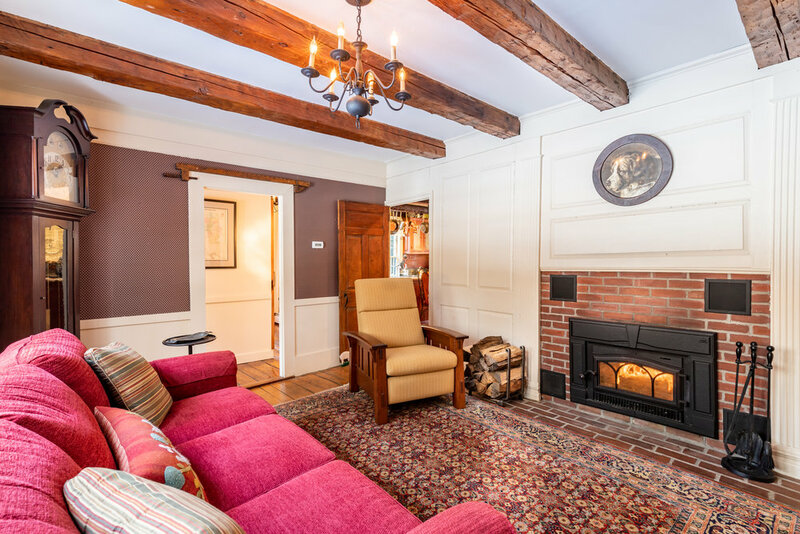 Circa 1760 Antique Cape with all of the character, charm and history that you could imagine. 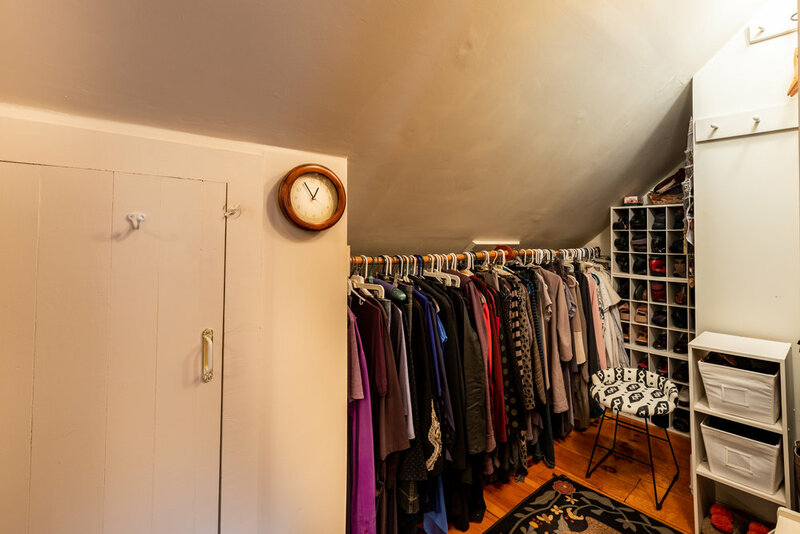 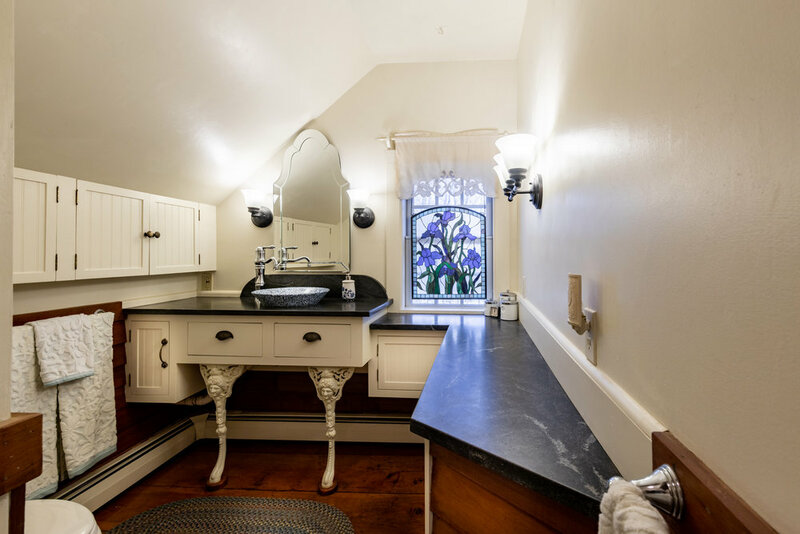 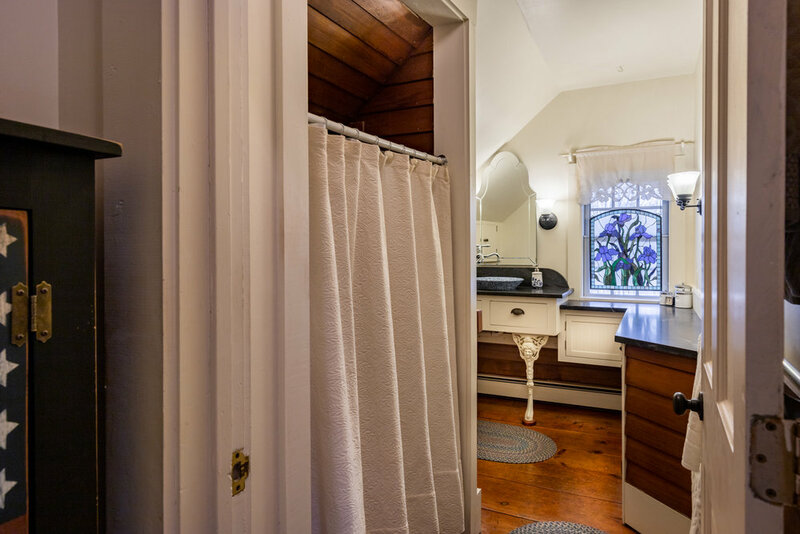 This home has been carefully and lovingly restored and updated by the current owners, who have called this home for the past 34 years. 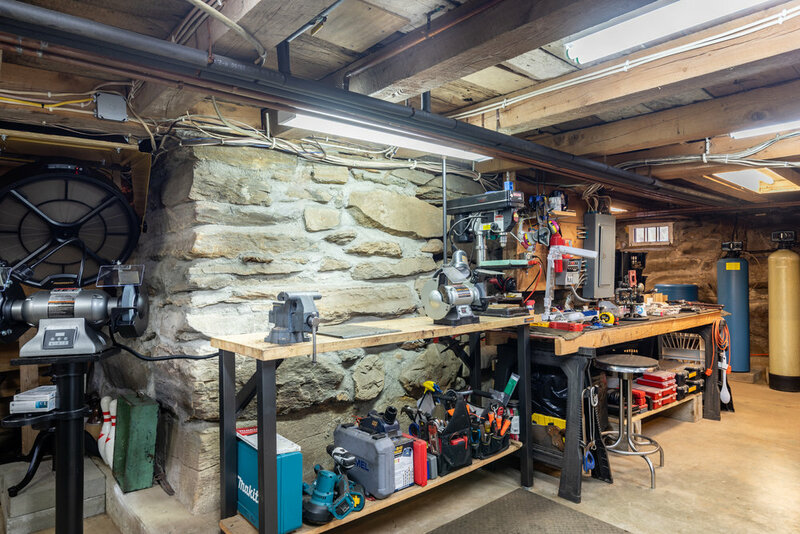 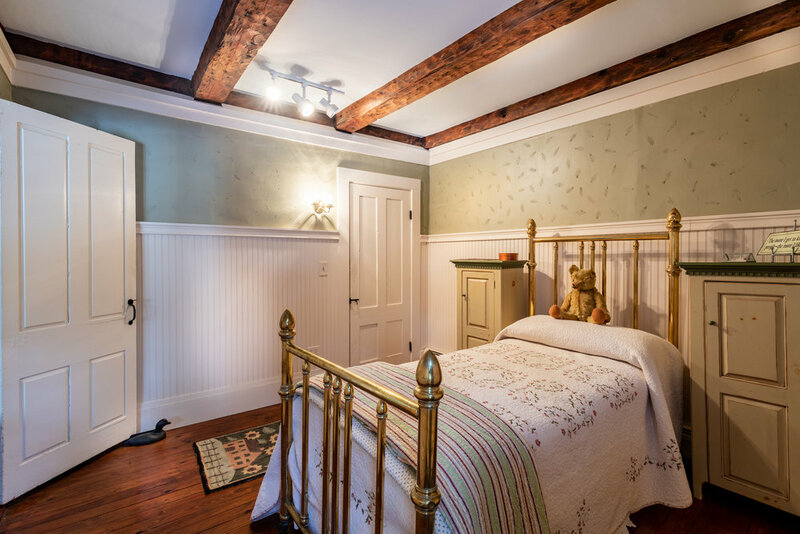 You will immediately feel at home when you enter the family room addition which was built with lumber cut on site to maintain the tradition. 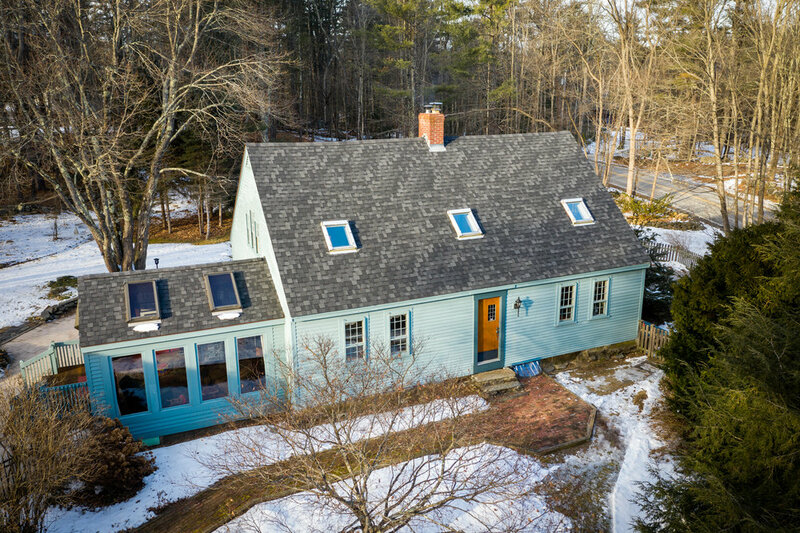 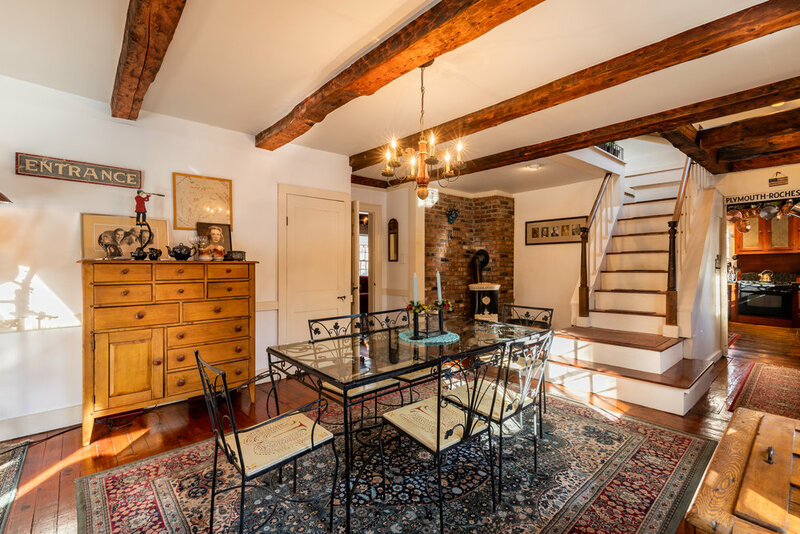 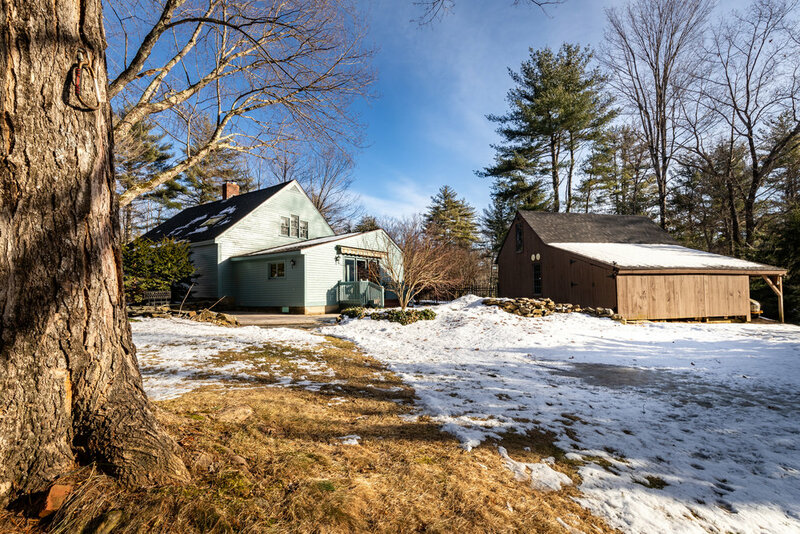 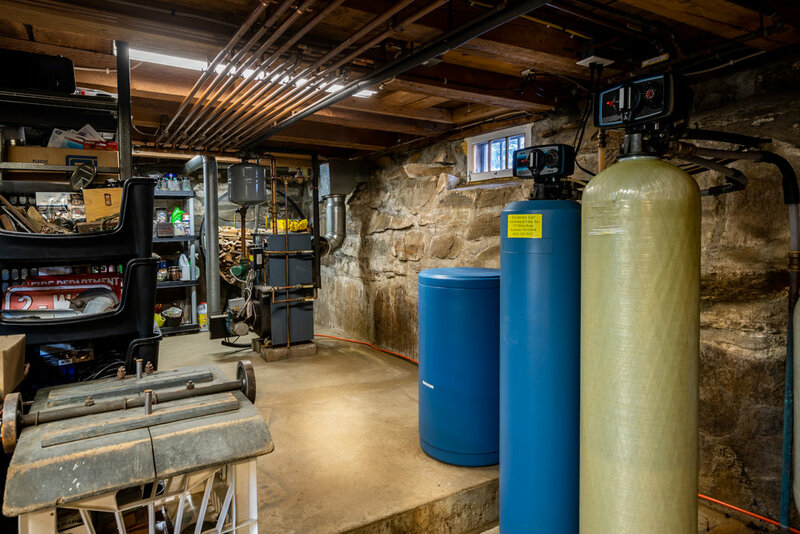 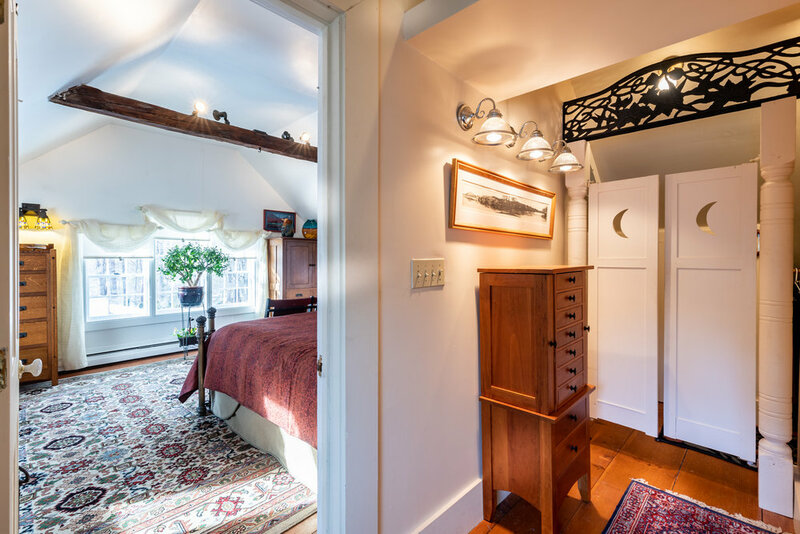 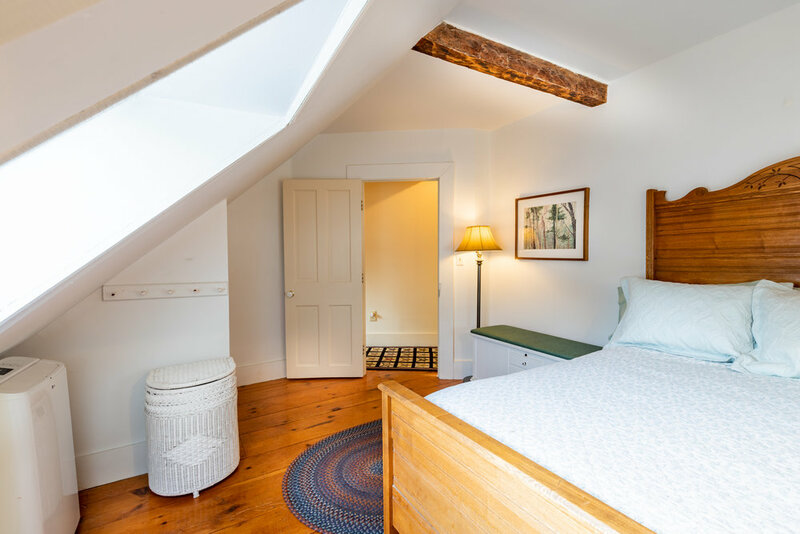 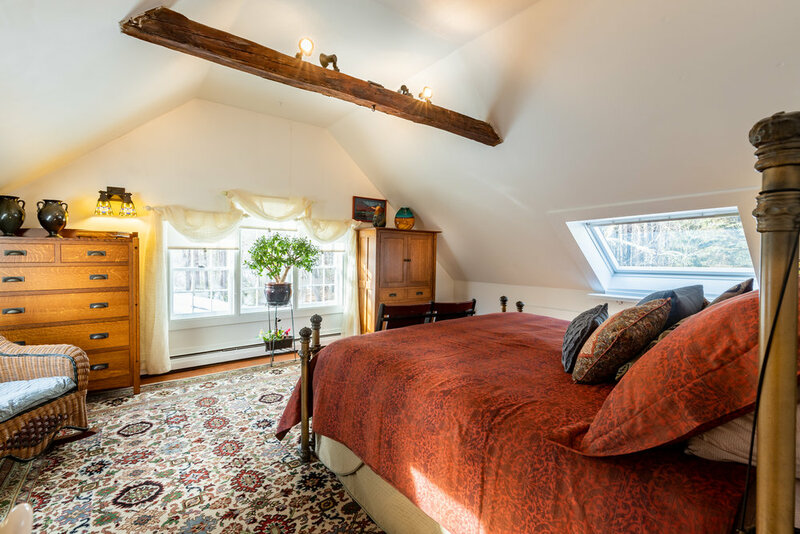 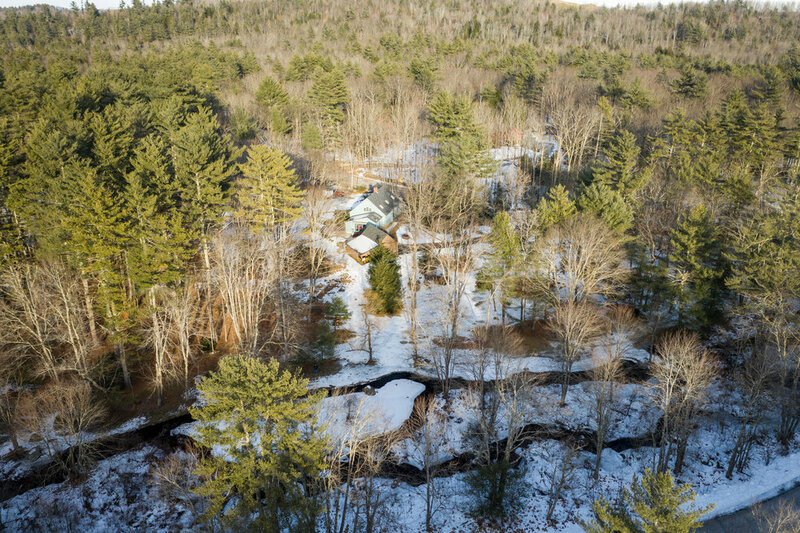 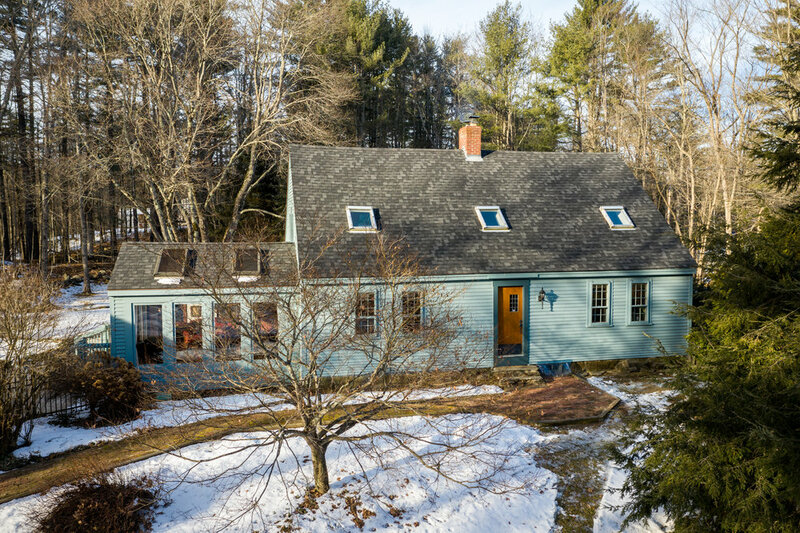 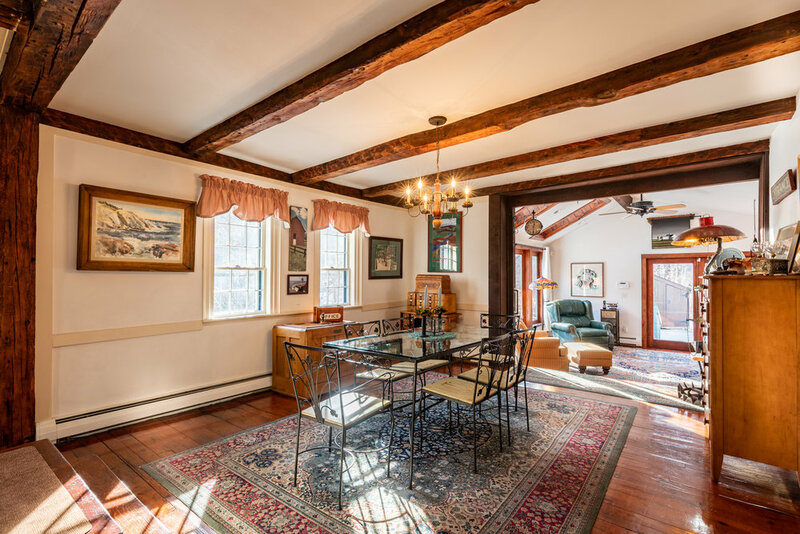 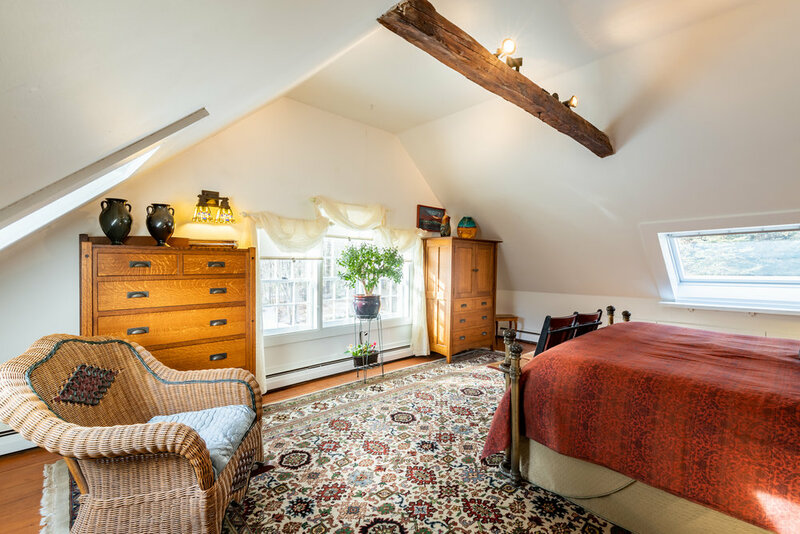 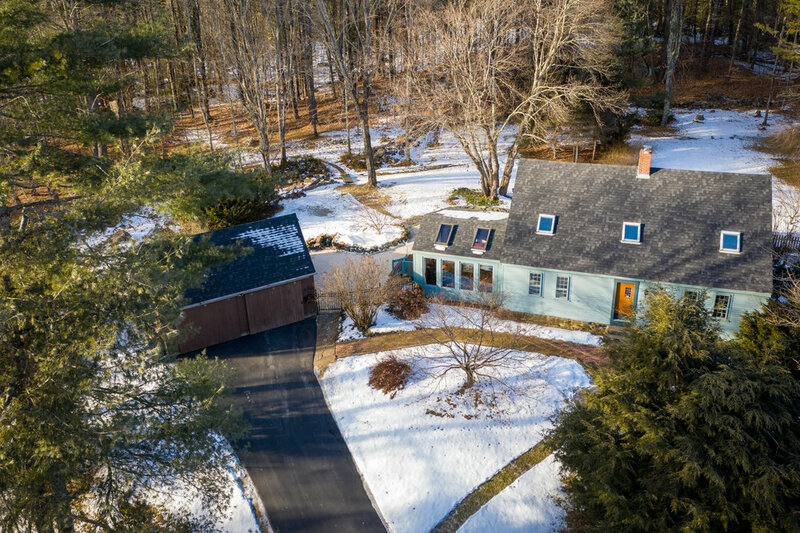 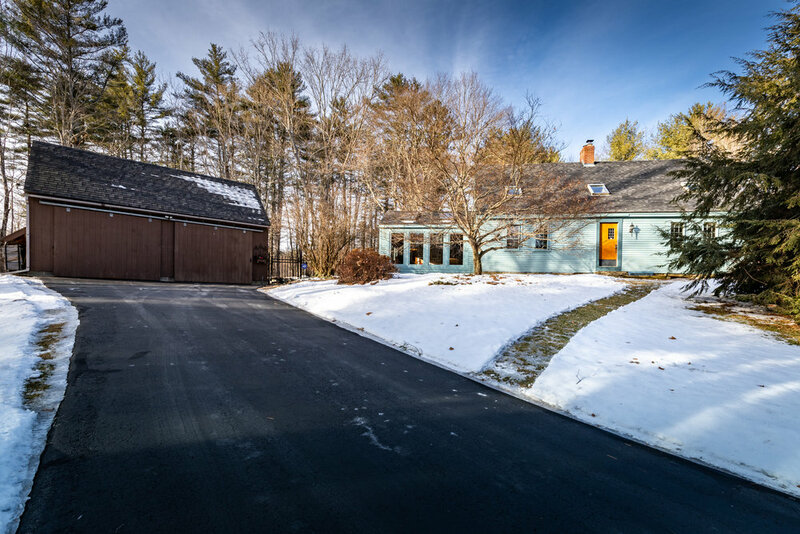 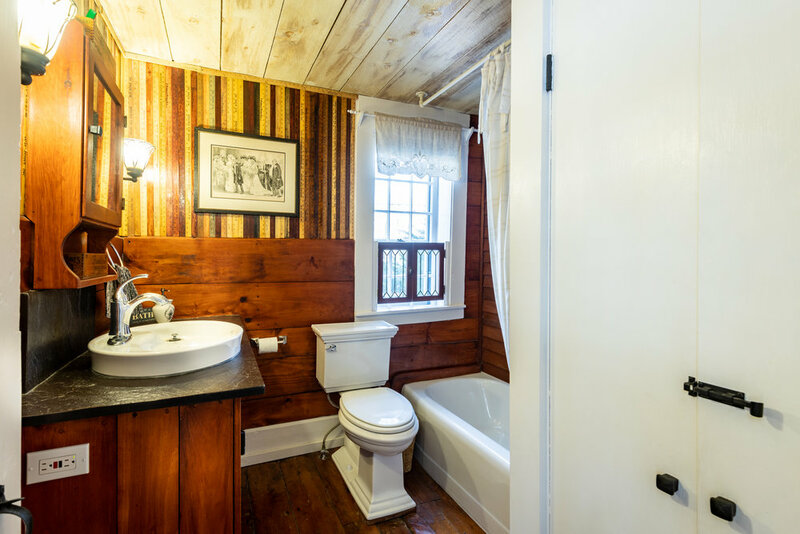 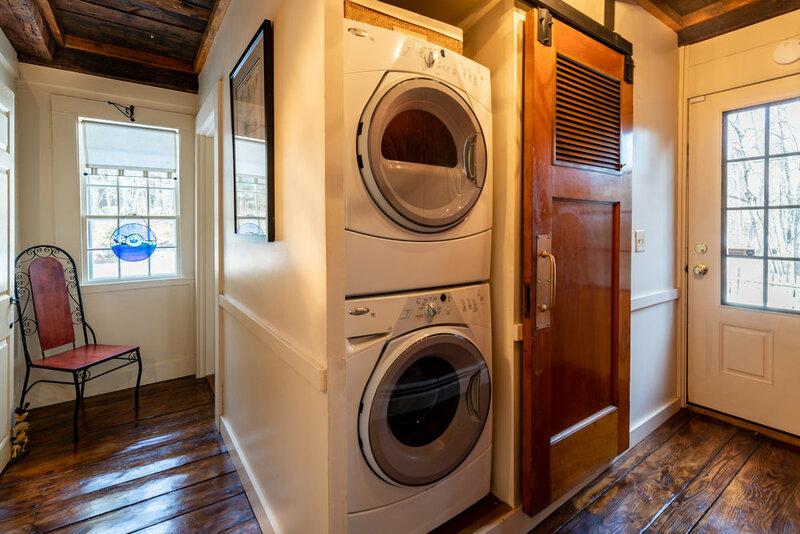 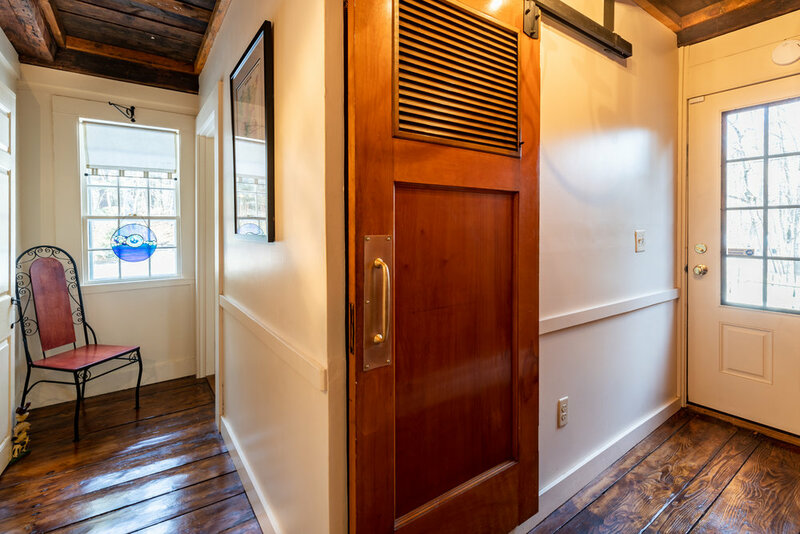 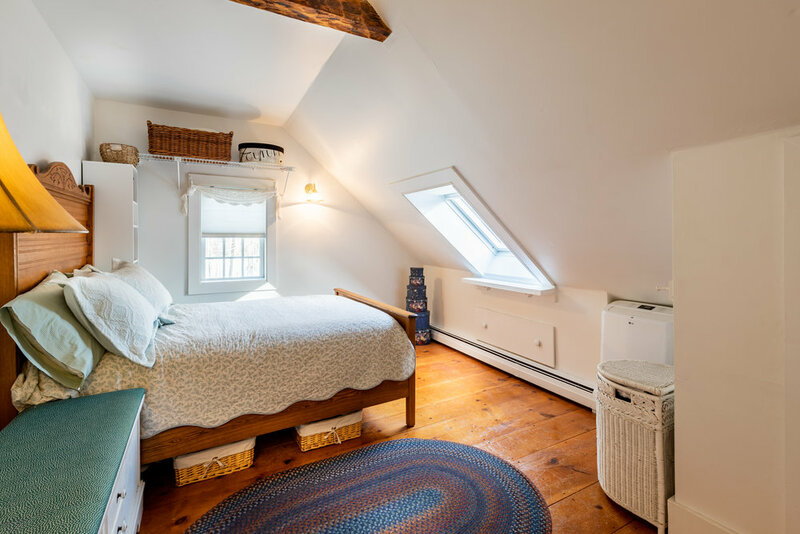 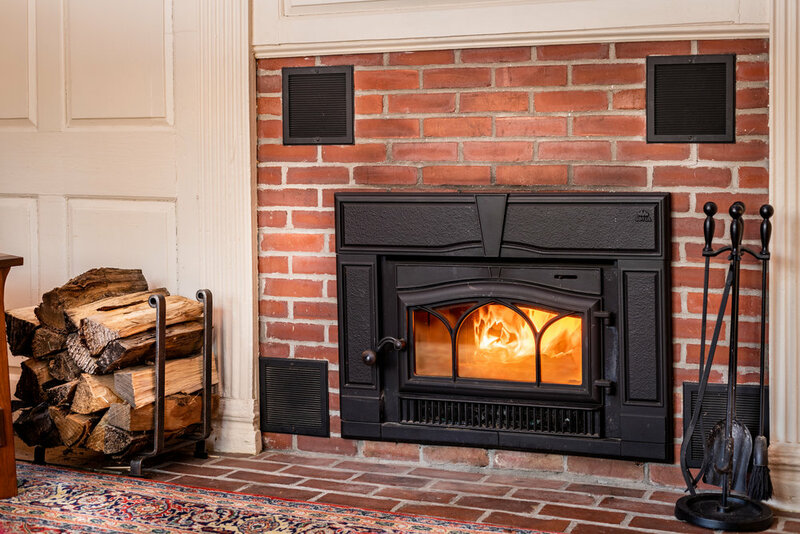 This center chimney cape has exposed beams, gunstock corners, wide pine and hardwood floors and many other period features, yet its boasts modern kitchen appliances, updated fixtures and mechanicals, a new roof, a new well, a newly paved driveway and so much more. 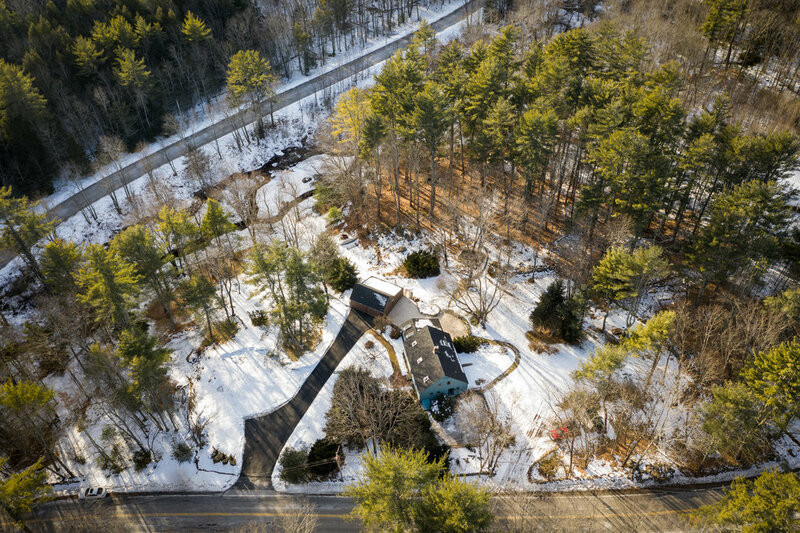 An extensive patio overlooks the wonderfully landscaped grounds complete with walking trails, a running brook, gardens and more. 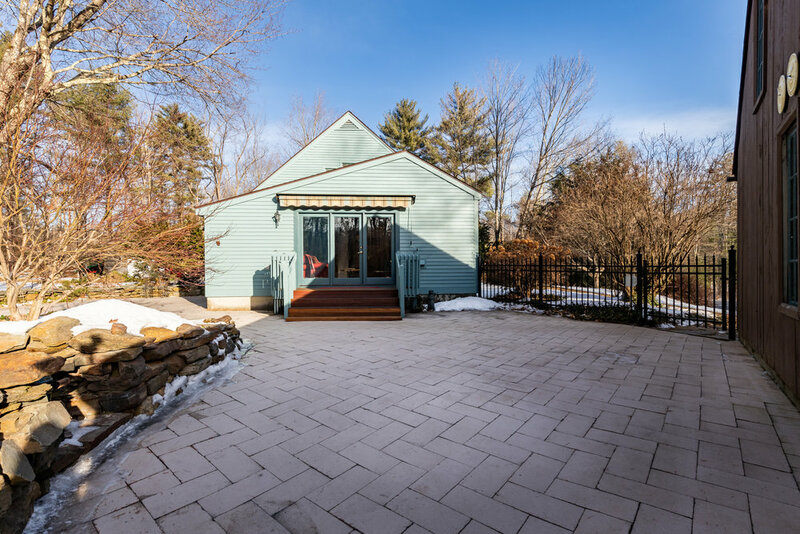 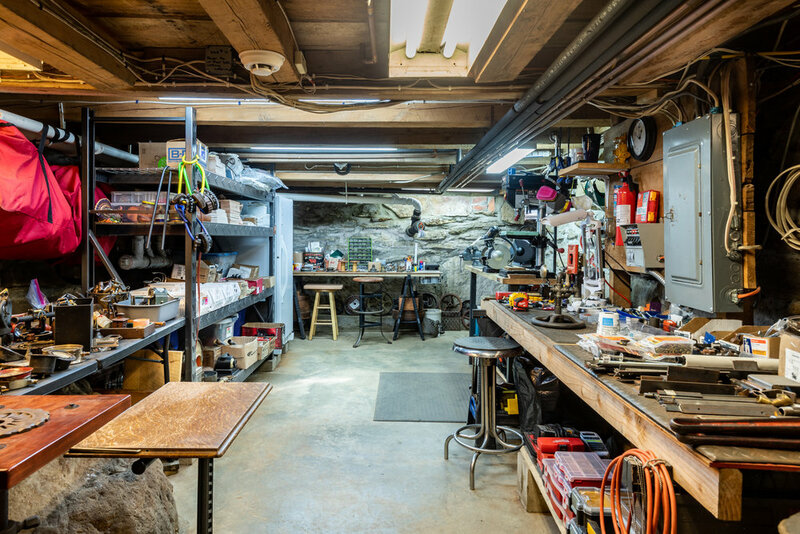 The 2 car garage with loft and additional storage also blends into the landscaping with it's barn motif. 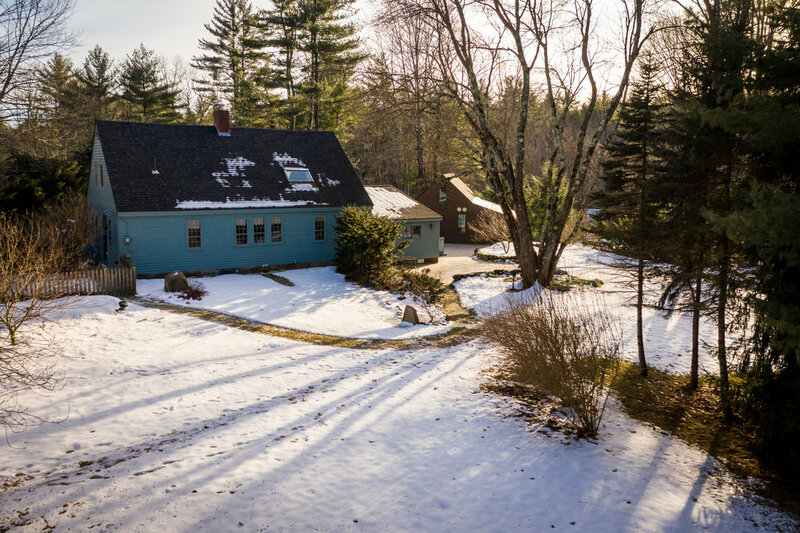 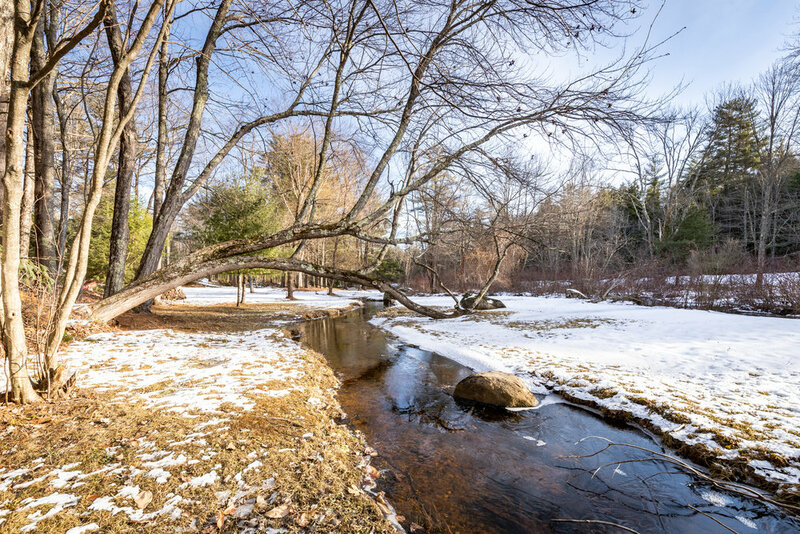 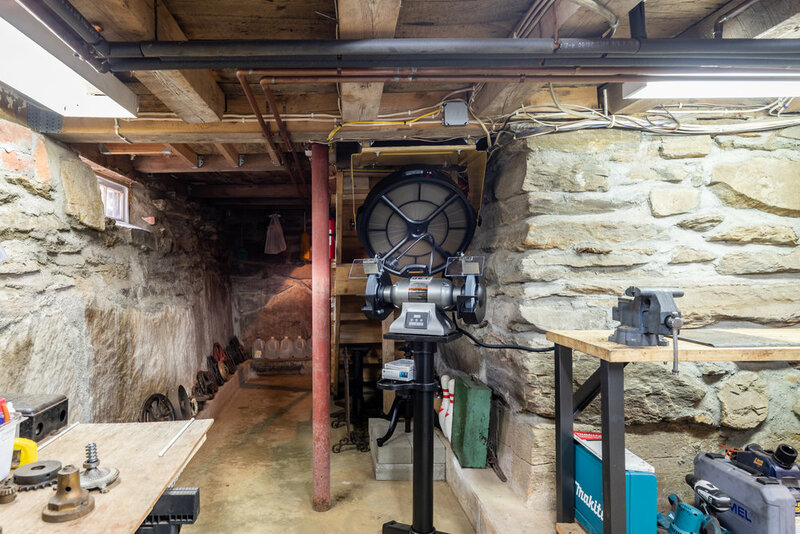 Come enjoy the history, explore the grounds and relax in front of the fire, knowing that the work has been done for you and this home will be here for hundreds of years to come.